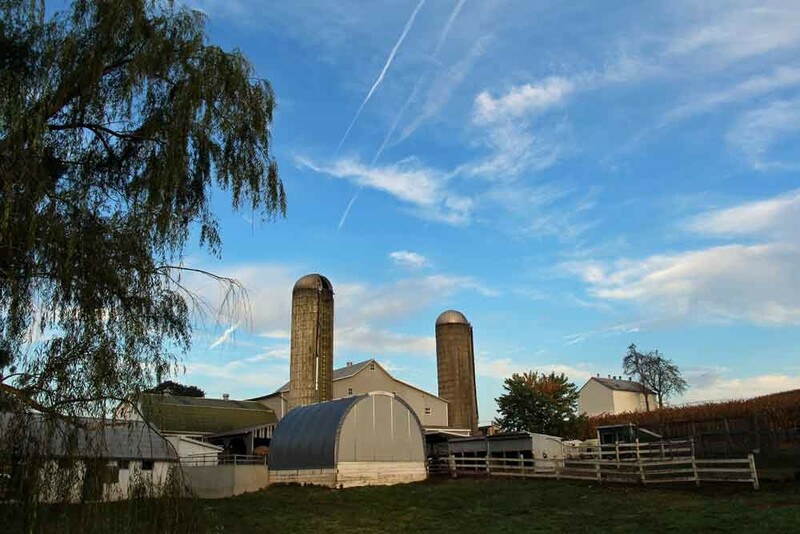 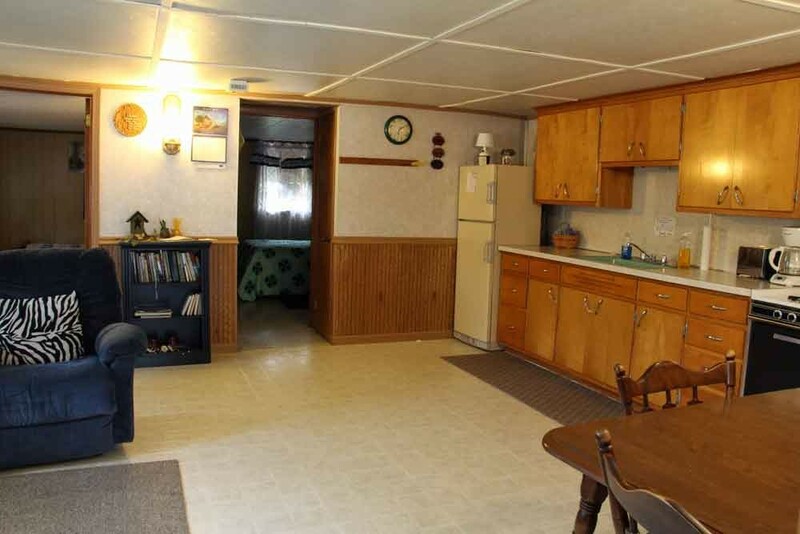 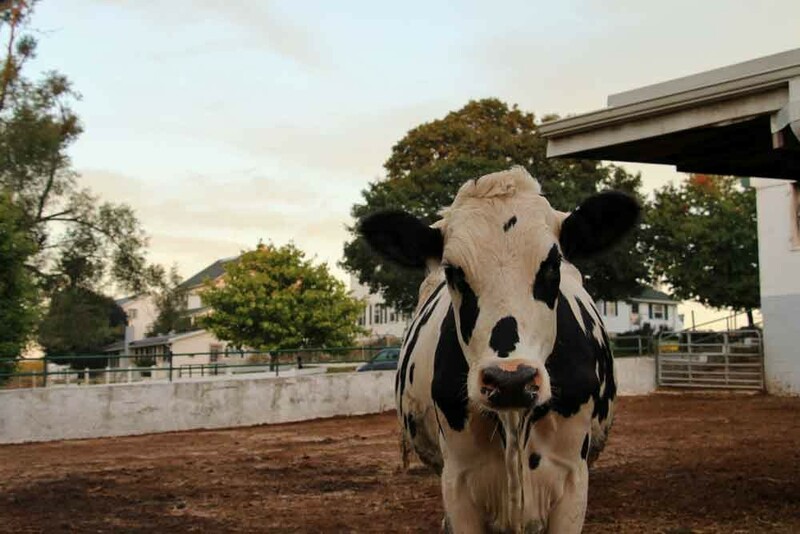 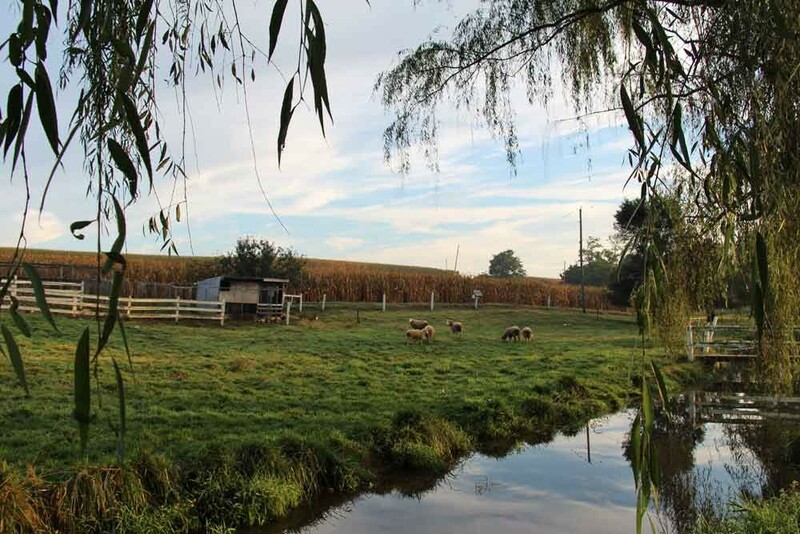 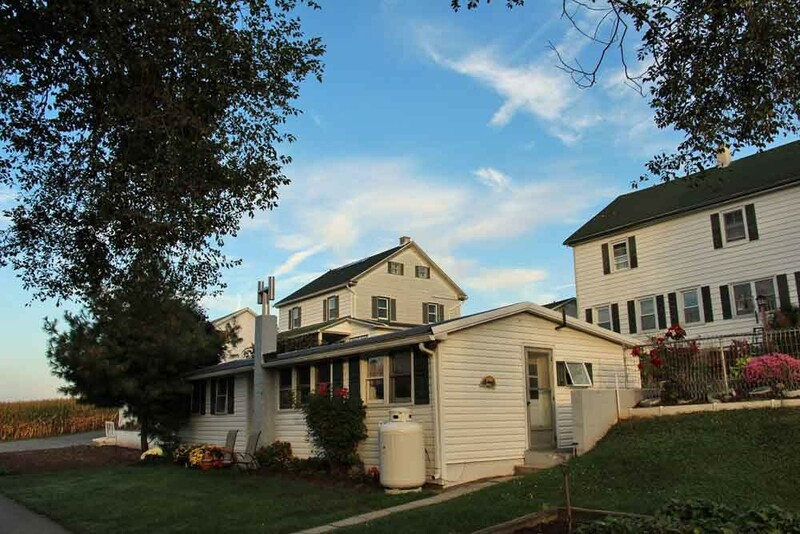 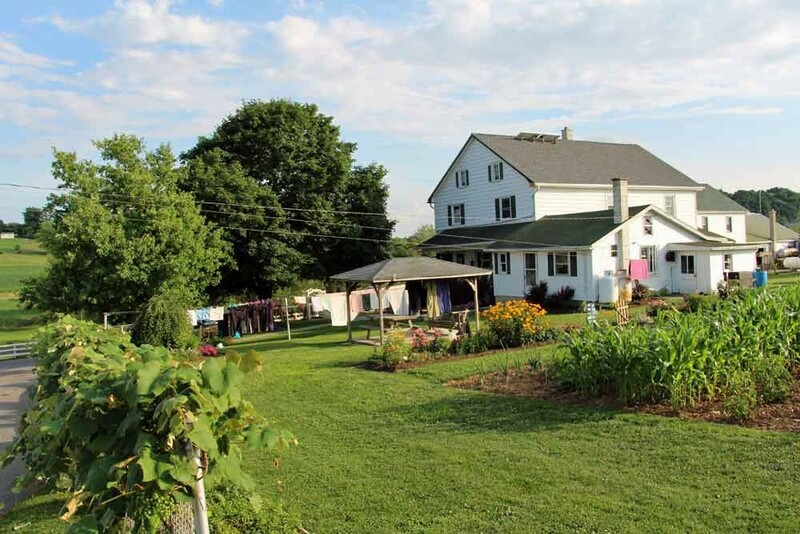 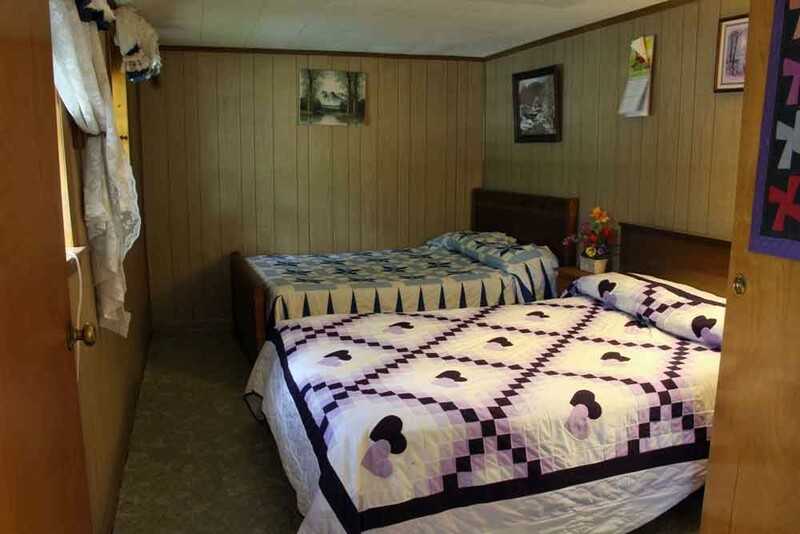 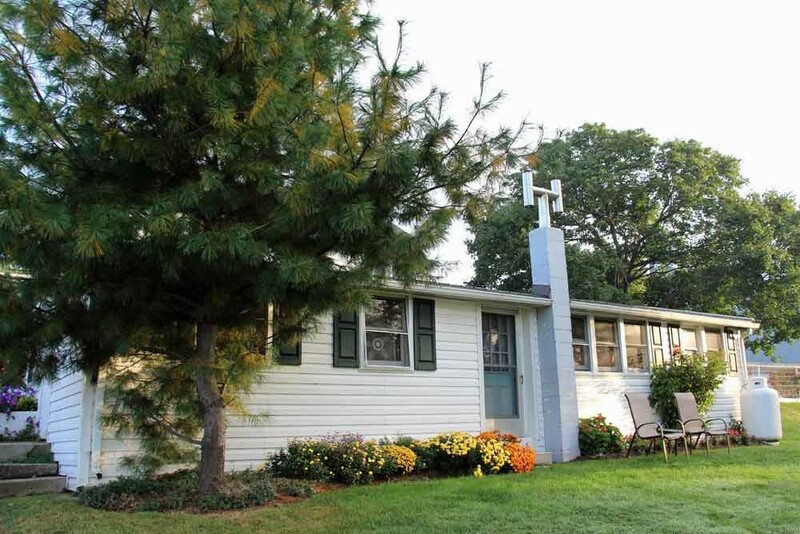 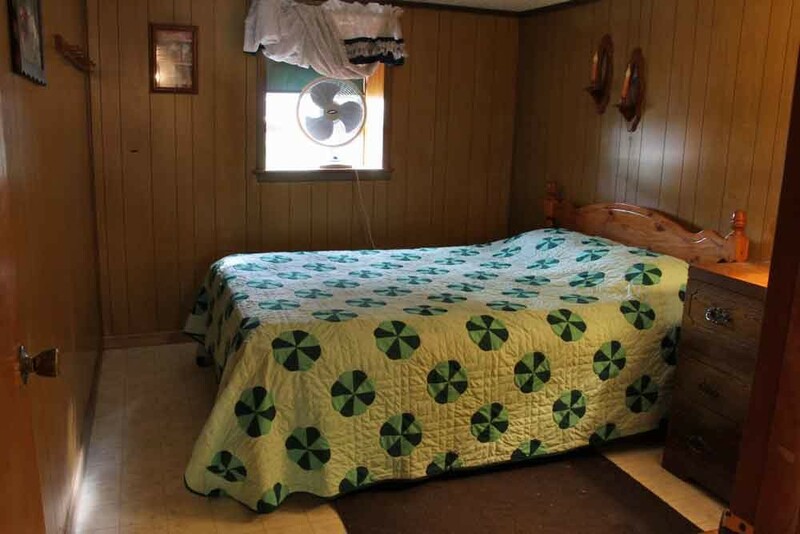 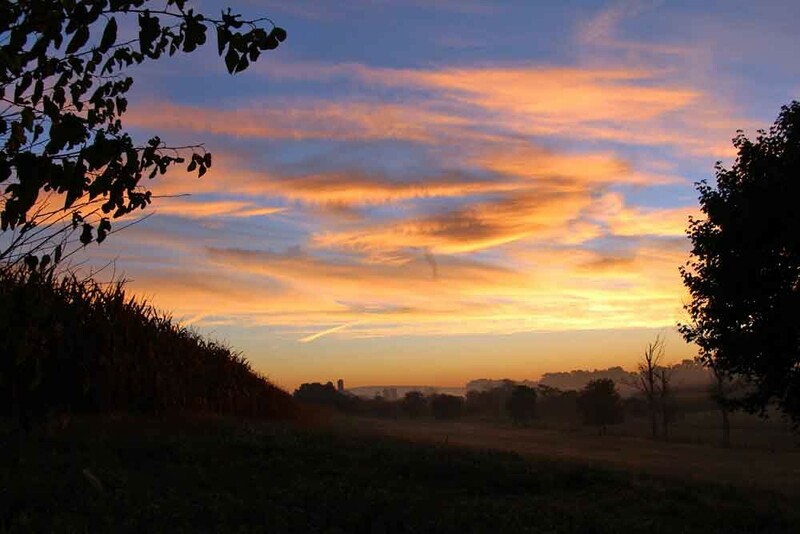 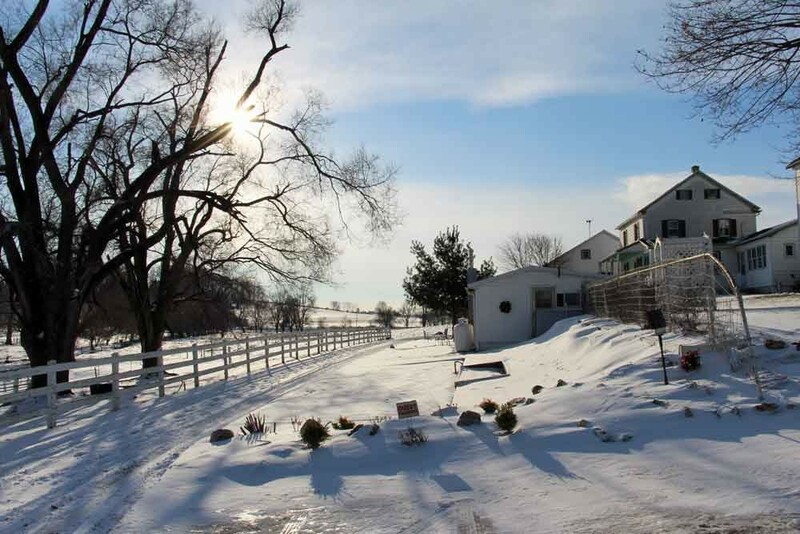 Stay at an Amish bed and breakfast and working dairy farm nestled in the heart of the Pennsylvania Dutch Country in beautiful Lancaster County, PA. Our guest cottage is located within minutes of many Lancaster County area attractions. 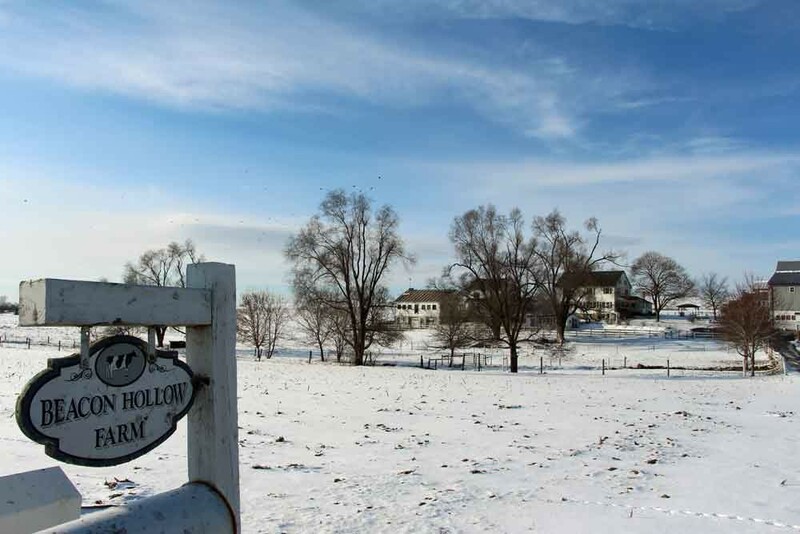 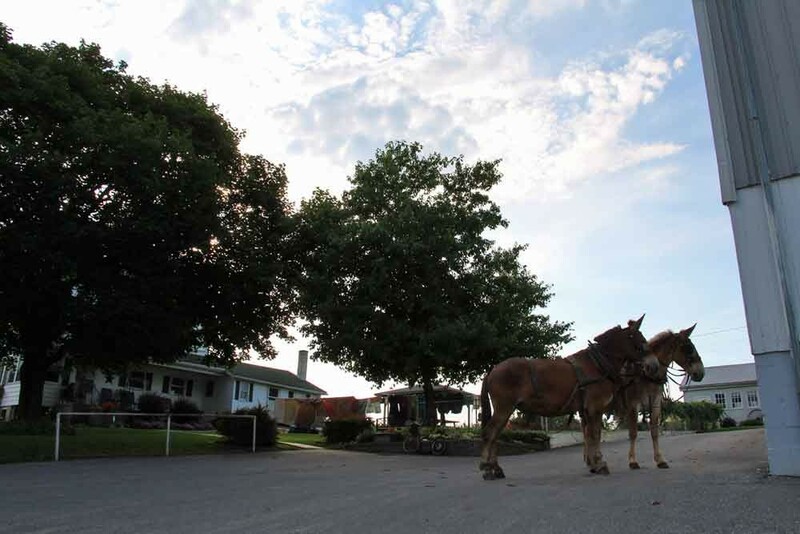 Beacon Hollow Farm Amish Bed and Breakfast is one of only a handful of Old Order Amish farms in the United States which offers lodging and the rare opportunity to experience Amish life up close. 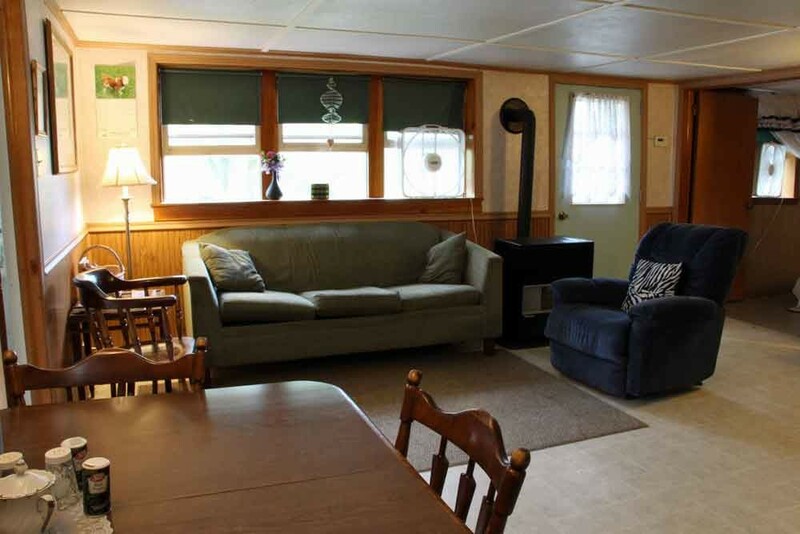 Relax and refresh in our quiet cottage right here on the farm. 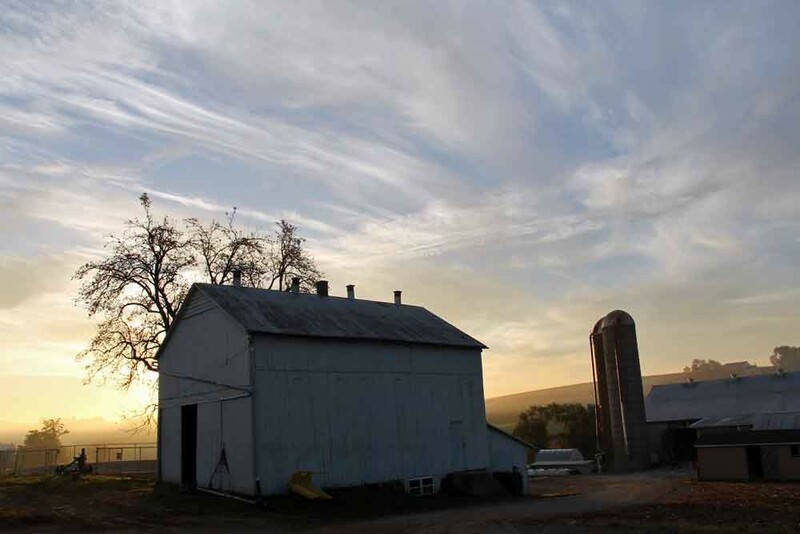 This farm has been in our family for six generations. 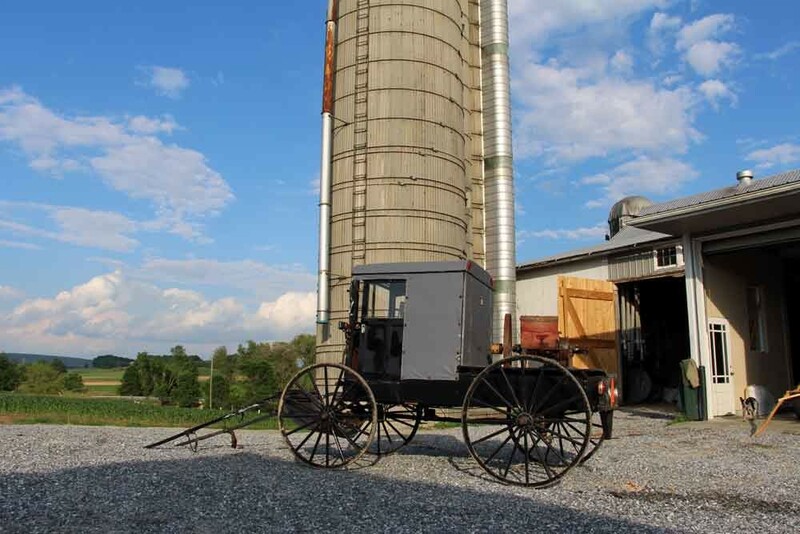 You can observe and meet our family while we are doing our daily chores in the barn.